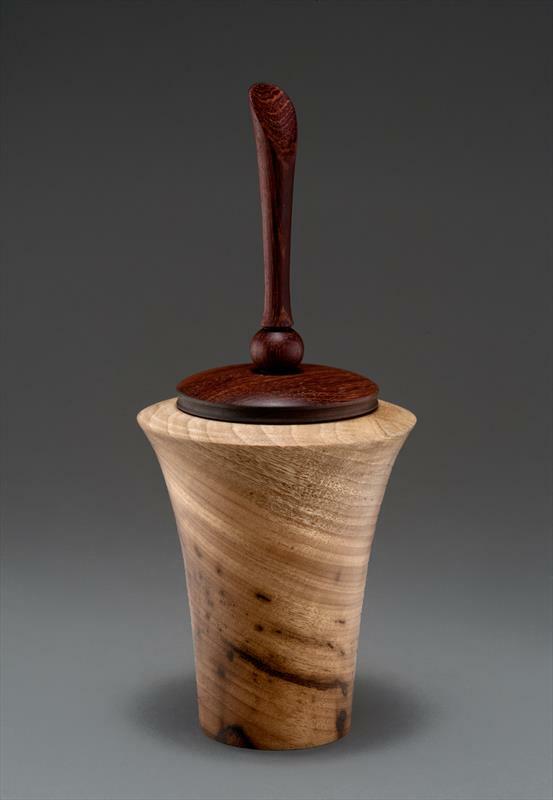 Oregon artist Tom Willing created his first woodturning in his father’s woodshop at age 10. 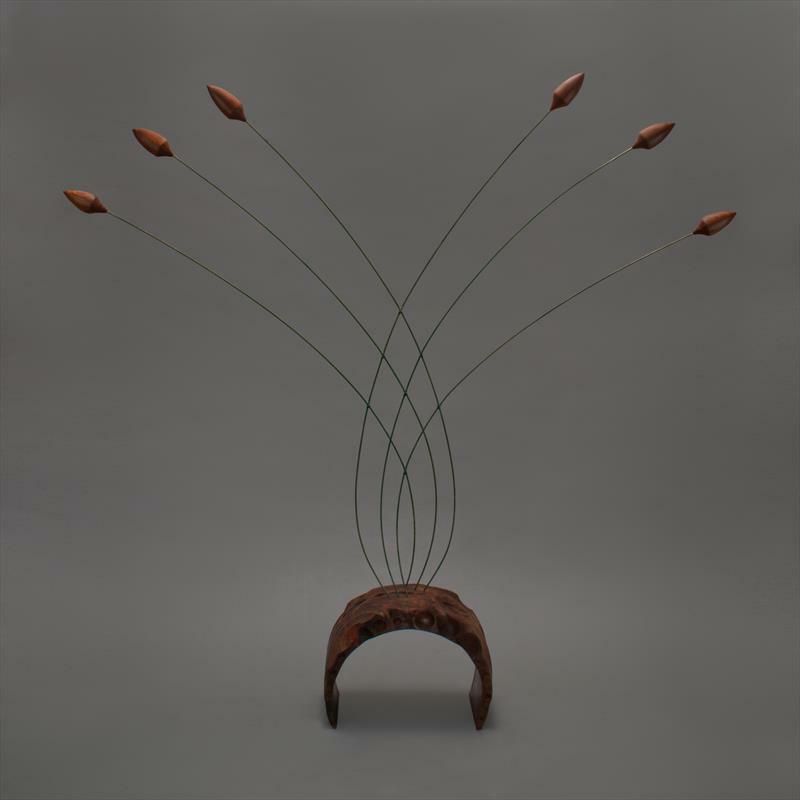 Since then, he has come to focus on the interplay of light with form and material. Working with native and exotic woods, Willing seeks to uncover the visual magic within each piece of timber that lies waiting to be revealed. 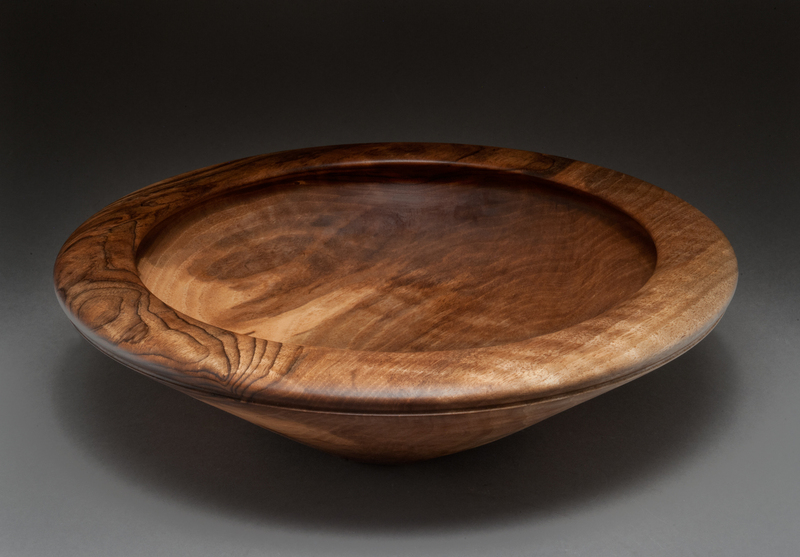 In addition to his sculptural work, he designs pieces that blend the aesthetic with the functional, such as bowls, pepper grinders, and platters. 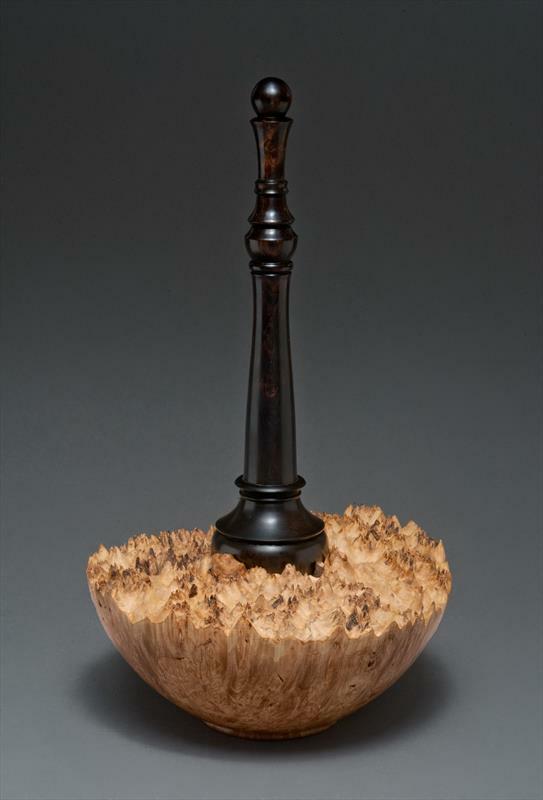 Willing’s turned work is finished on the lathe with walnut oil and beeswax, then buffed to bring out the natural luster of the wood. Willing holds his BA from the University of Oregon, an MA from the Ohio State University, and an MAT from Lewis and Clark College. 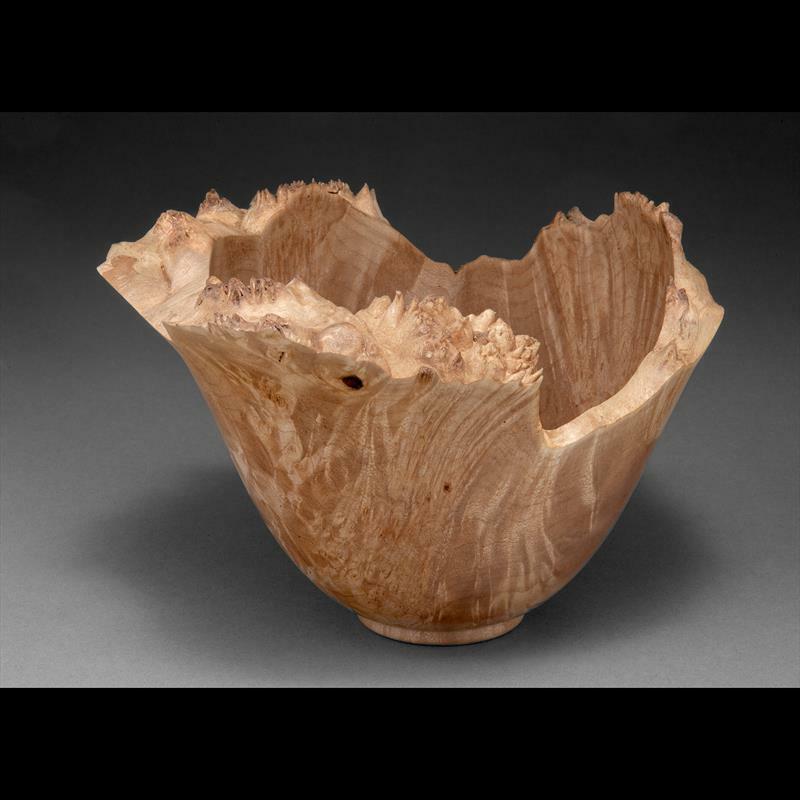 President and Certified Member of the Pacific Northwest Woodturning Guild, he teaches woodturning and is an active member of both Northwest Woodturners and the American Association of Woodturners. He serves as chair of the organizing committee for Frogwood, An Artists Collaborative. Willing lives in the Willamette Valley with his wife, watercolor artist Mary Burgess.